If you’re running mysql daemon on an AWS micro instance type AMI like me, you must already have undergone mysqld deadlocks day by day. I guess, to move local mysql db to AWS RDS is the best solution in order to avoid this circumstance. 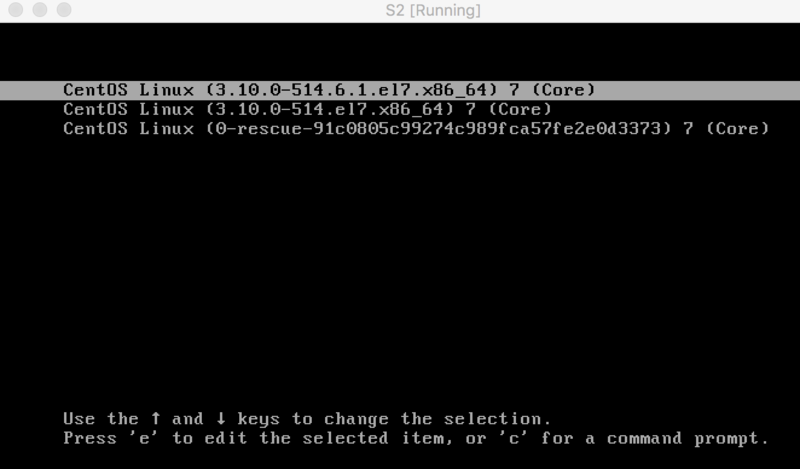 Don’t forget to give required permission for your bash file. */1 * * * * /home/ec2-user/filestores/mybashscript –> Bash will run in every 1 minute. That’s all, just give it a try. You can find different bash script on the Internet.